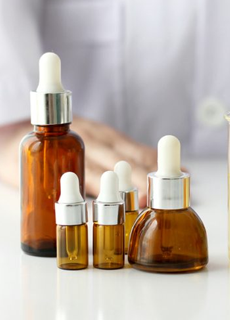 The only way to ensure your product purchase is genuine is to purchase it through authorized medical practices or medical spas. Since SkinSolutions.MD™ is affiliated with a medical spa and is physician-owned, we qualify as an authorized seller and our products are 100% authentic. 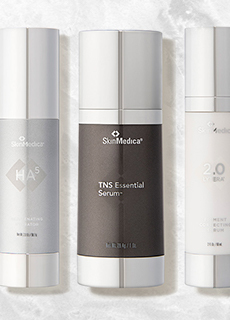 SkinMedica and Latisse: You may confirm that we are an authorized dealer of SkinMedica on SkinMedica's website. Brilliant Distinctions: Verify that we participate in Allergan’s Brilliant Distinctions loyalty program for Latisse and SkinMedica products by entering zip code 92108 on their Find a Doctor page. Obagi: You may confirm that we are an authorized provider of Obagi products using Obagi’s provider search page. SkinCeuticals: You may confirm that we are an authorized dealer of SkinCeuticals on SkinCeuticals' website.